Based on linguistic research, this alphabet visualizes the way that single phonemes became represented through written language. 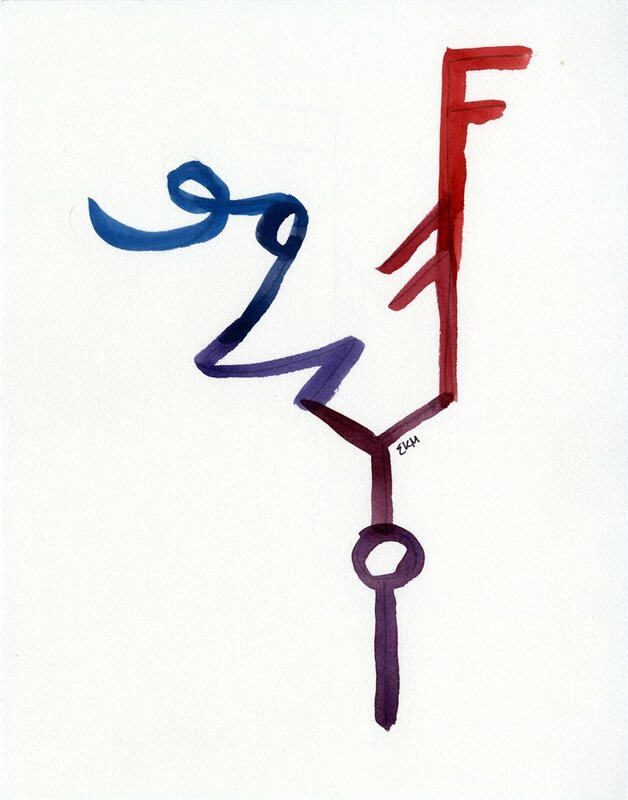 One sound begins as a pictogram, evolving into Phoenician, and splitting into Arabic (through Aramaic and Nabatean) and Roman (through Etruscan and Greek) letterforms. The letters' parallel construction unites the two paths in temporal order, creating shapes that tell a history. 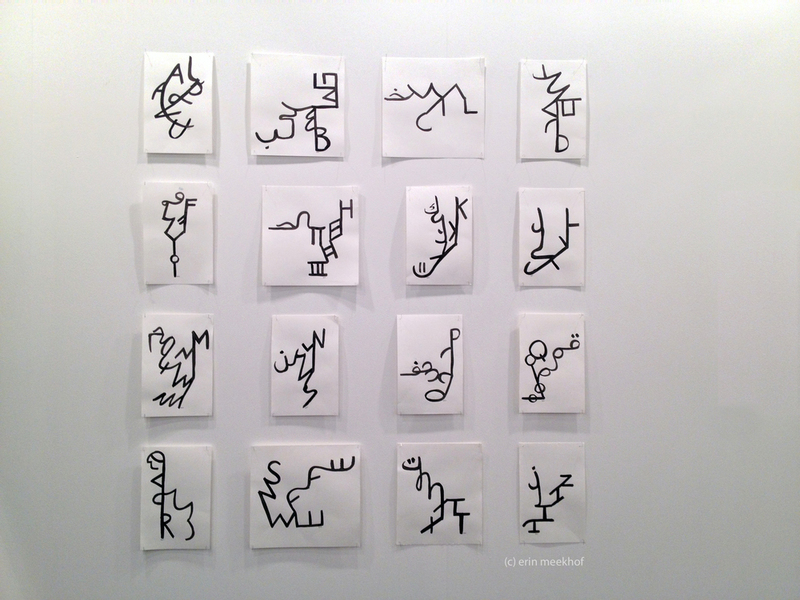 Selections from these letters also became two-meter sculptures that toured the UAE.